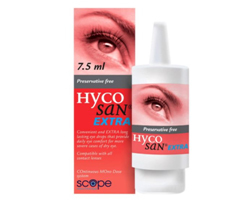 Hycosan Extra has been formulated with 0.2% Sodium Hyaluronate. 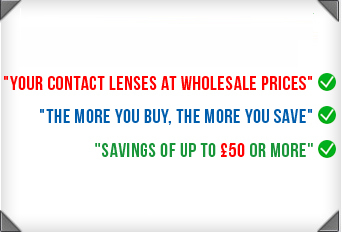 This increase in strength gives a solution which has four times more viscous than Hycosan Original, but still causes minimal blurring of vision. 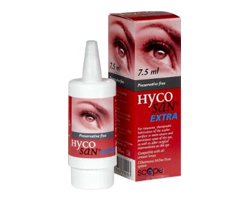 This increase in viscosity, which allows a subsequent increase in duration of action, makes Hycosan Extra ideal for more severe cases of Dry Eye. Hycosan Extra - now one drop delivers even more!